Prenuptial agreements come into play very strongly on second marriages. And yet, in my experience, too few people embarking on second marriages consider a prenuptial agreement. Perhaps it is viewed as only for the wealthy or for people with assets abroad (where absent an agreement they would be held to a property sharing regime). These are all ideal candidates, but prenuptial agreements also have a role for those embarking on second marriages who want to protect their assets in the event of another divorce. Prenuptial agreements are not legally enforceable in English law, yet. The Law Commission reported on this in 2014 and put forward a proposal to make them legally binding in most circumstances (more of which later) but as we stand, anyone entering into a prenuptial agreement is warned they are not legally binding. However they are also warned that the courts are likely to give considerable weight to the terms of a prenuptial agreement and the weight given can be increased by following a few important steps. This, to my mind, lends itself well to the situation of those entering into a second marriage. They can point to the assets they have brought from their previous marriage; and they can also identify the children (whether minor or adult) they may wish to protect by the agreement. So, if the courts are to be prepared to let couples take these decisions into their own hands, they expect there to be some safeguards in place to avoid a weaker party being coerced or simply tricked. The cases have said that each party must enter into the agreement freely and with sufficient advice to enable him or her to appreciate its implications. Additionally each must intend the agreement to govern the financial consequences of the marriage coming to an end. There have been qualifications on having sufficient advice to appreciate its implications. You cannot escape from the terms of an agreement simply by showing some insignificant asset was not disclosed. The larger the asset base the party was aware of, the less consequential a small non-disclosure will be. It also seems to be difficult to avoid an agreement on the basis the legal advice was not detailed enough. It may well be the case that, for those who have already been ‘through the system’ and have had a divorce, there could be an assumption from the judges that they would be more familiar with the rights or claims that they may be limiting or relinquishing. The exception referred to above is that the court can still impose their own view if the agreement leaves either party without provision for their financial needs. However, even when the court is persuaded that it is not bound by the agreement because it does not provide for a party’s needs, the agreement can still be relevant as it can operate as a depressing factor – affecting (in other words bringing down) the provision the court makes from what it otherwise would have been. So, for many cases, but particularly for those going into second marriages, prenuptial agreements can offer considerable protection when drawn up correctly. 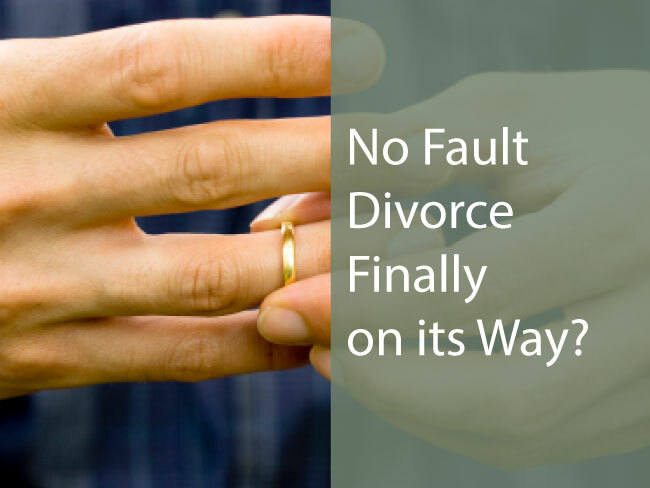 However if you find yourself in the situation of marriage break up for the second time and you have not protected your assets in this way, all is not lost. You may be able to argue there is an unmatched capital contribution from your side; the length of the second marriage will have an impact on how significant this is.